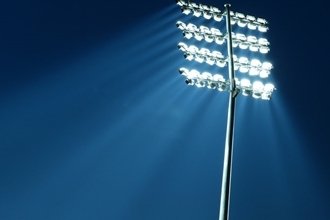 Training under floodlights is starting a couple of weeks early this season, and will begin tonight at 8:00pm at the Buntingford Multi Games Area. Training will be held every Tuesday and Thursday evening from 8:30pm until 27th March. Players from all 3 squads are welcome to attend. As all 3 sides need to strengthen their squads, new players are more than welcome to come along; it would be great to see you.